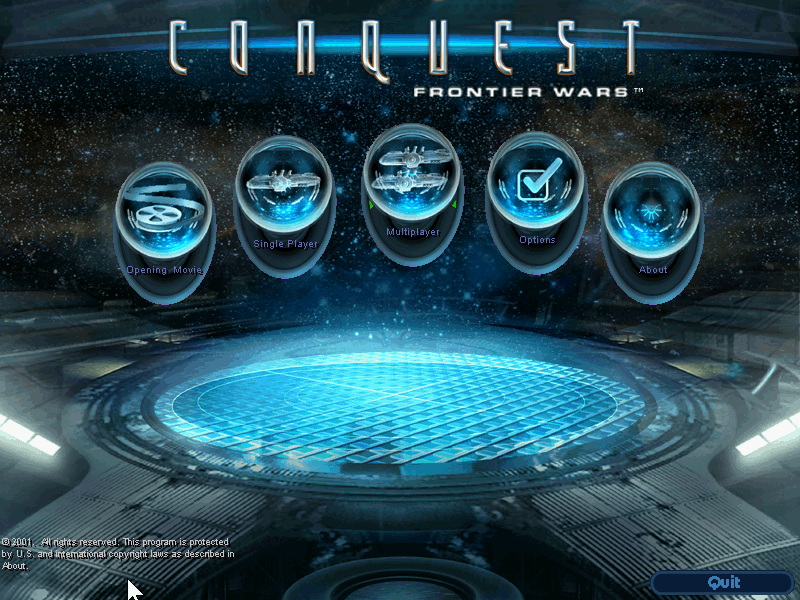 Conquest: Frontier Wars offers challenging RTS gameplay diversified by jump point and supply mechanics. Conquest: Frontier Wars isn't a perfect game. Much of its story campaign and presentation feel fairly generic. 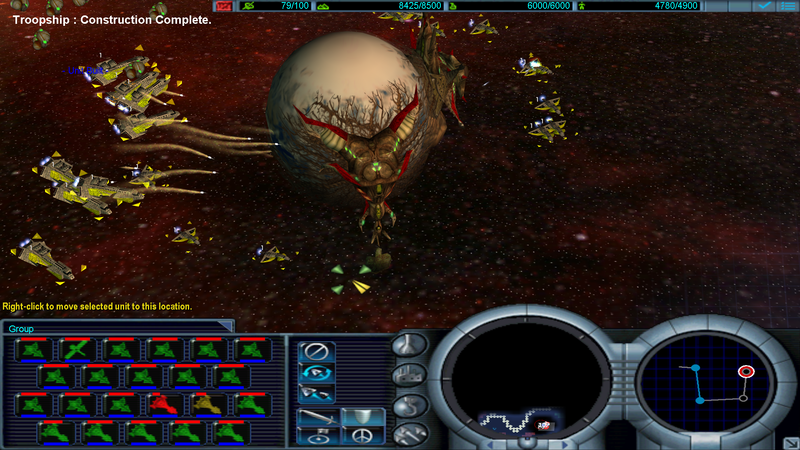 It doesn't help that the game takes more than a few open cues from Starcraft. The Terran, Mantis and Celaerans of Frontier Wars are pretty much just the Terrans, Zerg and Protoss with different names. Nonetheless, Frontier Wars manages to distinguish itself with easy-to-use mechanics that are small on their own but, put together, add up to an RTS experience that, in many ways, is actually quite unique. Jump points, for instance, break up battle maps into small sections that can only be accessed via fixed wormholes. This might not sound like much of a change, but it has the effect of providing natural choke points that you have to use if you're going to do anything besides listen to the game's soundtrack. 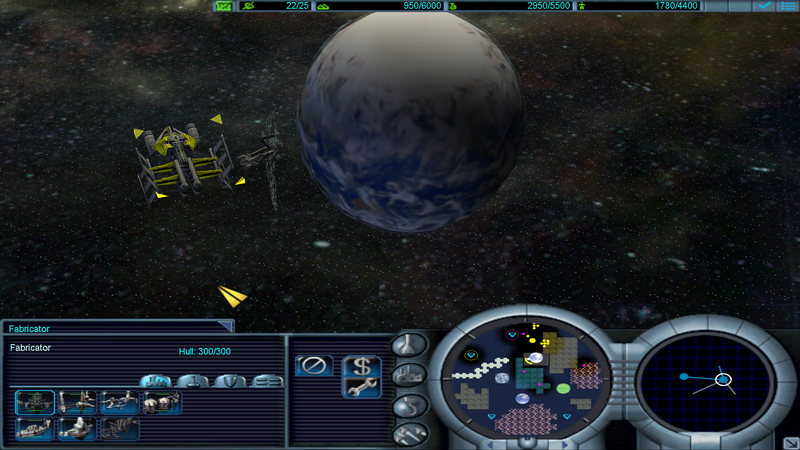 Units, in turn, are balanced in such a way that even your strongest ships are vulnerable to the game's various defensive structures. It makes for a game where defenders have a natural advantage while attackers will often need to push hard to capture even the slightest bit of ground. 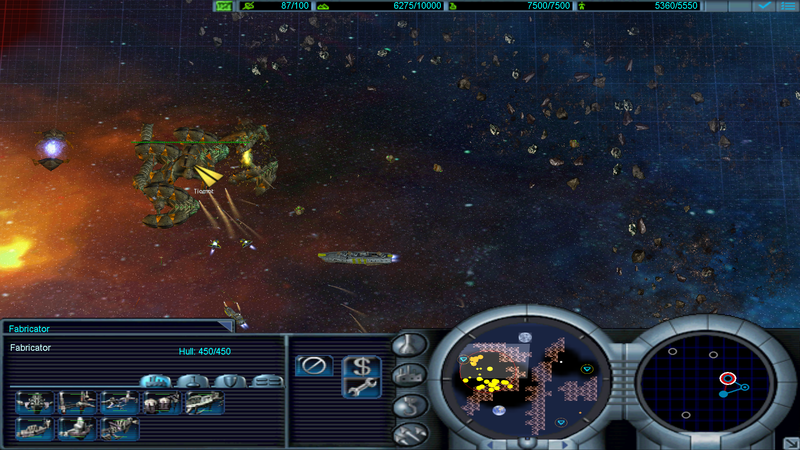 The implementation of supplies, in turn, places finite limits on your ships' abilities to fight. 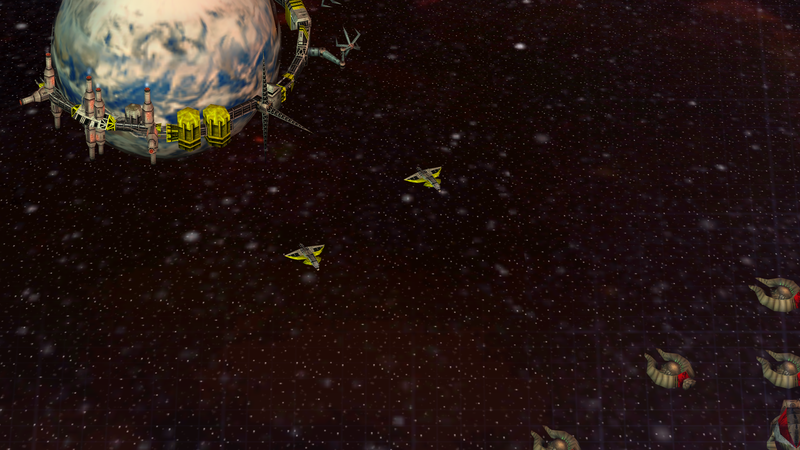 To stay in combat you'll need to bring supply ships and those supply ships, in turn, will need to be defended. It adds a new layer of management to pay attention to, especially since each unit's special abilities draw from the same supply pool as your primary weapons. The Terran Battleship's area-of-effect attack seems nifty, for instance, but you might regret using it when the ship's cannons run dry two minutes down the road. 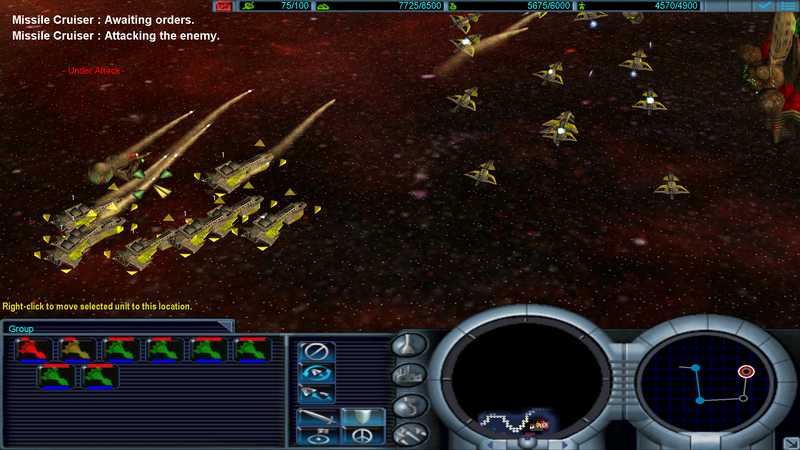 Outside of these elements, a lot of Frontier Wars is, admittedly, par for the course real-time strategy. You build bases and units and use them to blow up your enemy's bases and units. That said, the whole thing is just really well done. 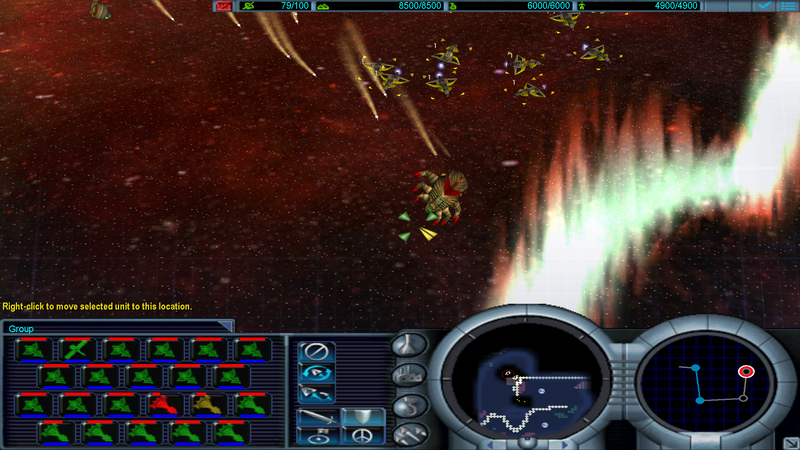 Units are balanced and varied, while the races, unoriginal as they are, offer diverse strategic options for every breed of player. The enemy AI, in turn, is and can be made dumber and smarter as you prefer. 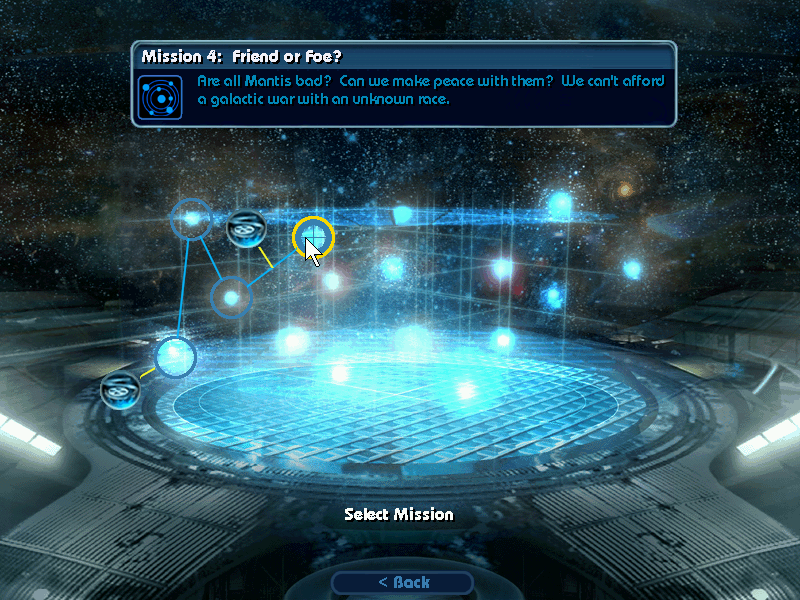 These options are good because the game's online community is pretty well empty at this point. 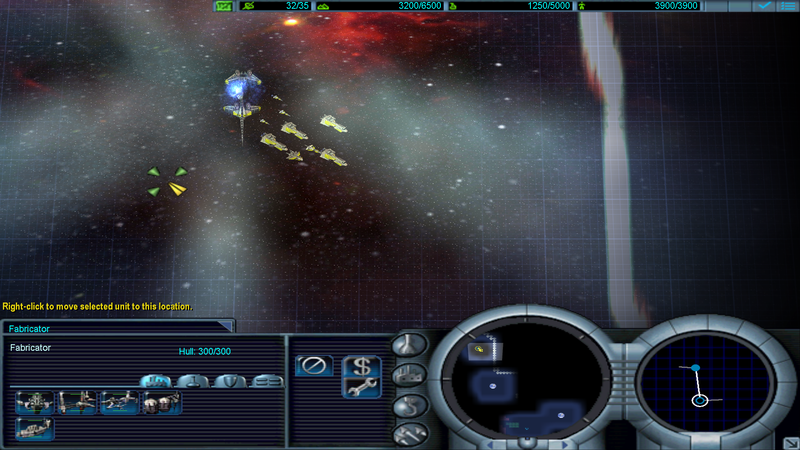 Besides that downside overall Conquest: Frontier Wars is the epitome of an under-appreciated gem, and for only $5.99 at GOG it's one that RTS fans have no excuse to pass over.